In our final part of this blog series we are taking managing and monitoring with System Center to the next level. In part 6, we are going to take it one step further and start creating our own dedicated views to make our work even easier. The Veeam Management Pack for System Center already has fantastic views in it, but sometimes you need to have more specific views for your infrastructure needs. 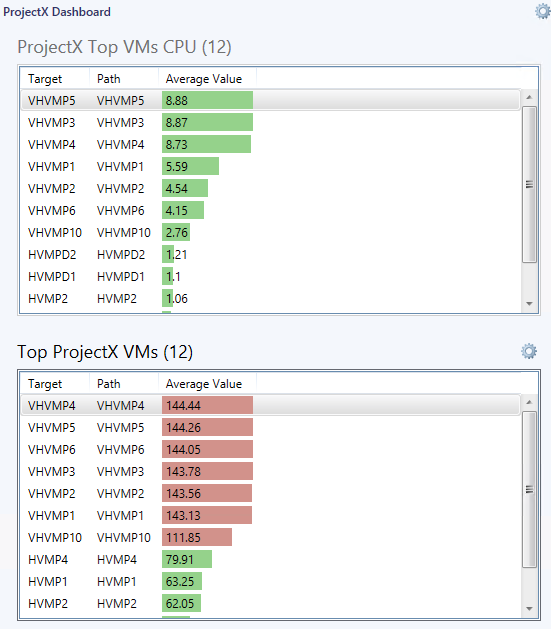 For example, the Top VMs dashboard is a great view, but it shows you the top 10 VMs of your entire environment. Maybe you just need a view for a specific group of VMs (when you are for example an app owner). We already talked about creating specific groups, and that is something which we are going to use here also for the scoping. In our example, we are going to create a few views based on a set of VMs that are allocated to a specific project. The project manager wants to have that data to be able to right-size the project when it goes into production. And he specifically wants to see the memory pressure on the specific VMs. I am convinced that you can come up with many examples or use-cases to create your own views. 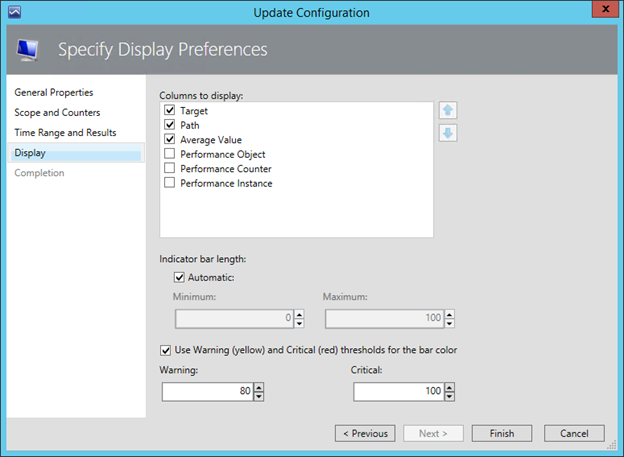 The great thing about the System Center framework that this is very easy to do, so let’s get started. You will notice that there is suddenly an additional folder in your tree. That folder has the name of the management pack but can be renamed if you want to. Under that folder, I have created a dashboard view (grid layout) that holds 2 widgets. 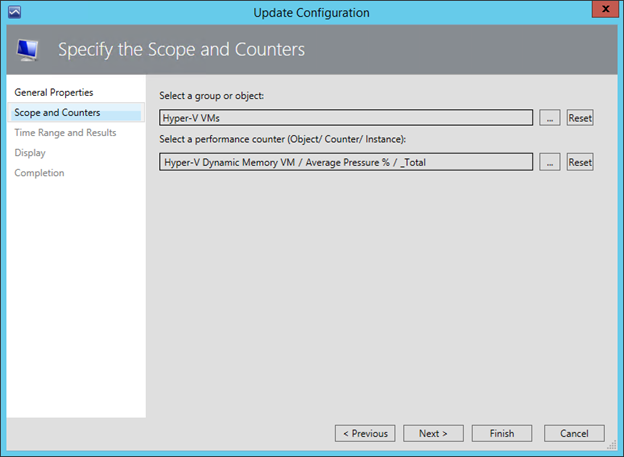 Now I can create my own widget based on the Microsoft templates or based on the Veeam templates. Going further and customizing views with the data that is being gathered is an easy way to bring lots of added value to Operations Manager and to the specific teams that need to view that data. The example we used is a very simple one, but with some imagination I’m sure you can think up lots of more cool dashboards that can be used for monitoring. This is the final part of our 6-part series. I hope that you realized that importing a management pack requires more than just importing it. Every management pack that you consider to import should be looked at first, do the necessary preparations, and then use as much as possible to your own advantage.